Where to blend luxury and nature all in one stay. With a bountiful backyard to be explored, it's high time you got out and slept in the most jaw-dropping rest stops in the South Island. 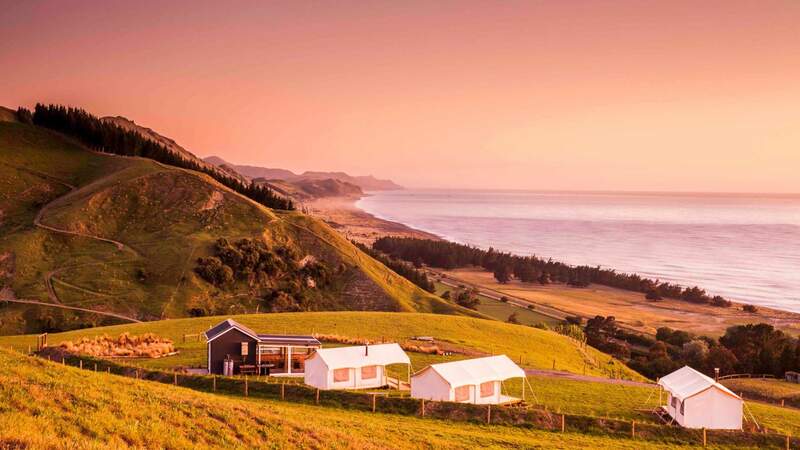 You may be giving up your own bed, but you don't have to sacrifice any comfort for that natural NZ beauty at these glamping retreats. 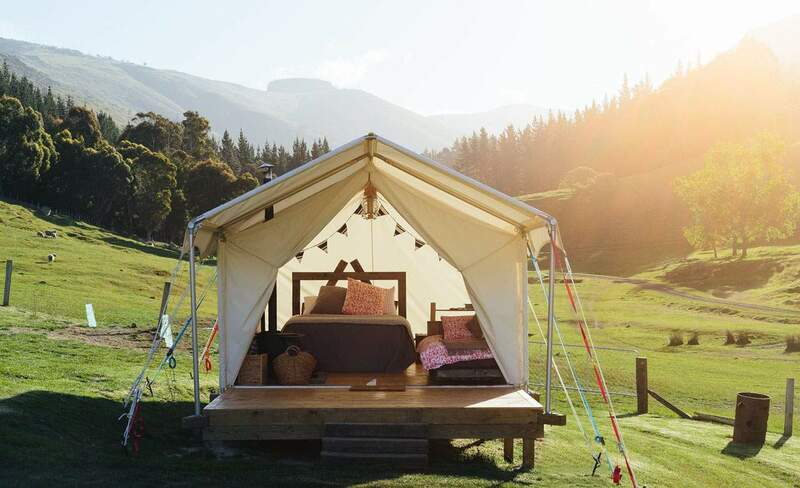 To help you find the perfect place to rest your head in the great outdoors (without getting too lo-fi), we've partnered with Tourism New Zealand and gathered a list of the best glamping spots in the south. Get ready for a night of luxury, trust us, you'll never sleep better. Waking up at Kaikoura's Camp Kekerengu is like waking up on the edge of the earth. Perched high above the wild Clarence River, you can watch the sunrise from your bed over the expansive beaches below then enjoy sights of playful seals and whales putting on a show. The campsite is complete with outdoor baths and a kitchen with a vista to die for — you'll be moving in before you know it. 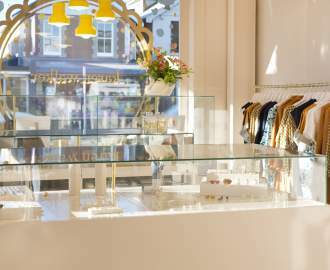 Go for the full luxe experience, and head to Nin's Bin to eat some of the freshest crayfish you can get your hands on. If you just want to switch off and escape, look no further than Lavericks Bay. Tucked away in the coves of the Banks Peninsula, this lavish campsite boasts wooden outdoor hot tubs and toasty wood burners for the cooler Christchurch nights. It also opens onto a private beach and backs onto rolling hills for your exploring pleasure. Fall asleep watching the stars, then hike up the hill to watch the sun rise over the ocean and feel the serenity. At a 40 minutes' drive from Akaroa and two hours from the garden city, it's a bit of a trek — but, trust us, it's worth the effort. While you're there, grab a surfboard and check out some of the remote breaks dotted around the Banks Peninsula. Just a stone's throw away from Nelson — but far enough to look back on the bay's beauty — is Rocky Point Hut on Pepin Island. Nestled on the remote tip of the picturesque farming island, the accommodation is a two-hour walk from the isolated Cable Bay beach. While that sounds long, your hard work will be rewarded with an epic vista to make you feel like the king of the land. Your throne? 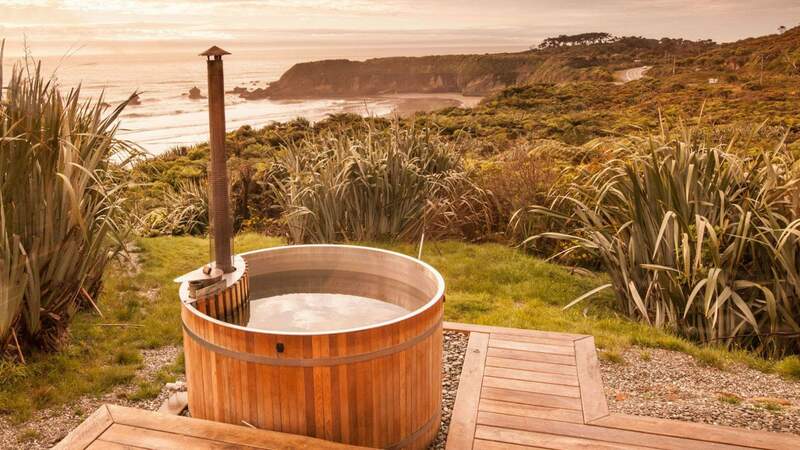 The outdoor hot tub with panoramic views of Tasman Bay. For the full royal treatment, forgo cooking and head to Cable Bay Cafe instead. It's a secret spot only the locals know and serves some of New Zealand's best fare. 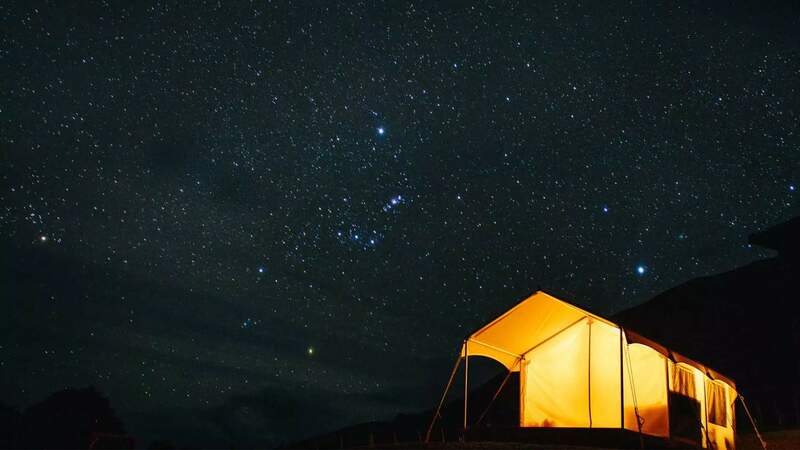 Deep in the heart of Mackenzie Country, you'll find a village of luxurious tents to call home. 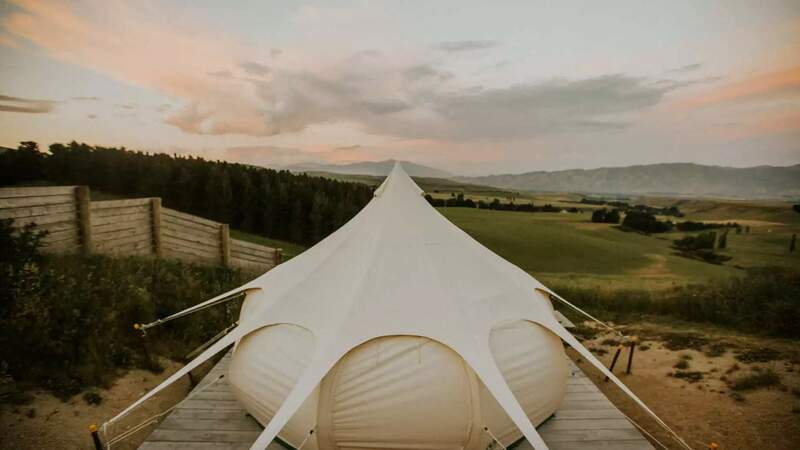 Valley Views Glamping does what it says, delivering incredible views of farm, river and mountain across the vast Waitaki Valley. The campsite sits two hours from Wanaka, giving you a chance to soak in the southern sights on your way to the comfy bed and cosy log burner that await your arrival. Bring a book, and your favourite person, you're not going to want to leave. While you're there, make tracks to Kurow Estate Winery's Cellar Door and pick up some vino to enjoy with the views. Welcome to Woodpecker Hut, an oasis in the midst of the West Coast wilderness where you can kick back and let your worries subside. Designed and built by locals, the isolated cabin sits harmoniously within its natural surrounds. The hut marries luxury with nature seamlessly, so you can soak in the wooden hot tub all while you soak up a sunset. With bushwalks and beaches at your doorstep, there's plenty of adventuring to be done if you get tired of relaxing, too. If you're after even more views, take a trip just five minutes down the road to the breathtaking Pancake Rocks.